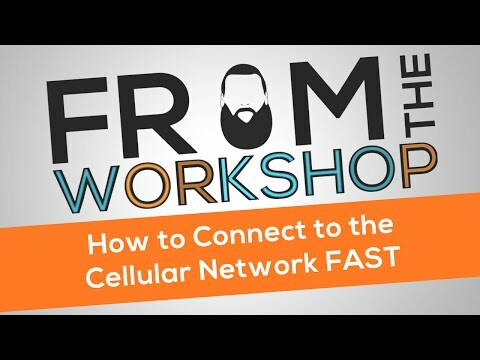 As the Internet of Things grows, so does the number of devices that could benefit from cellular connectivity to central databases, reporting systems, and control systems. NimbeLink’s mini PCI express adapter board is designed to let product developers easily add cellular connectivity to any device with a mini-PCIe slot—embedded PCs, laptops, or custom PC boards–without the cost and delay of obtaining FCC and carrier certification. 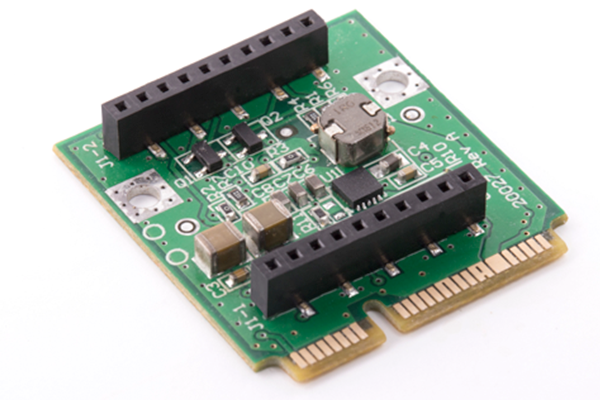 The mini PCIe adapter board is ideal for adding cellular connectivity to either new or existing designs. It is small and is compatible with any of NimbeLink’s certified Skywire® cellular modems (except the NL-SW-HSPA modem). It plugs into a slot that is already in place on many PCs, laptops, industrial tablets, and custom motherboards boards. 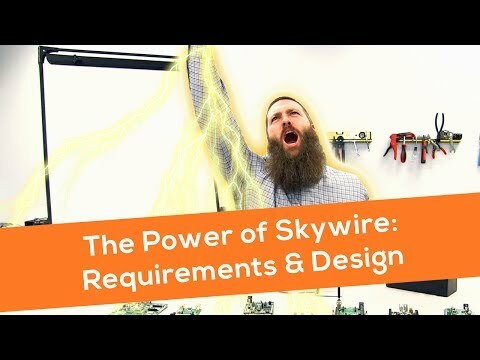 And by incorporating Skywire device-certified modems, it eliminates the cost and delay of chip-down design and obtaining FCC and carrier certification. The standard half-size PCIe adapters, with choice of compact Skywire modem, fit easily within most of today’s miniaturized devices. If the customer’s device only accepts a full-size card, Full Size adapters are available from NimbeLink partner BiPOM Electronics. 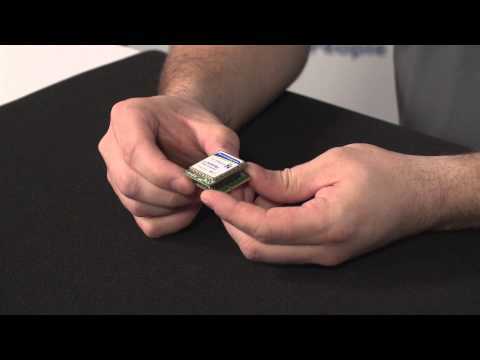 Customers can purchase the PCIe adapter board from NimbeLink distributors or manufacture their own using NimbeLink-provided design files, bill of materials, and PCB gerbers. Documentation for Full Size adapters are available on the BiPOM website. Developers can use the Skywire mPCIe adapter to connect directly from the PC to the modem’s USB port to send AT commands through a PC terminal application or use the operating system’s native broadband interfaces. Brandon teaches about how to provision your device and get started.